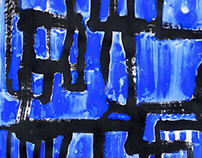 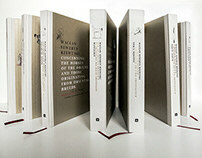 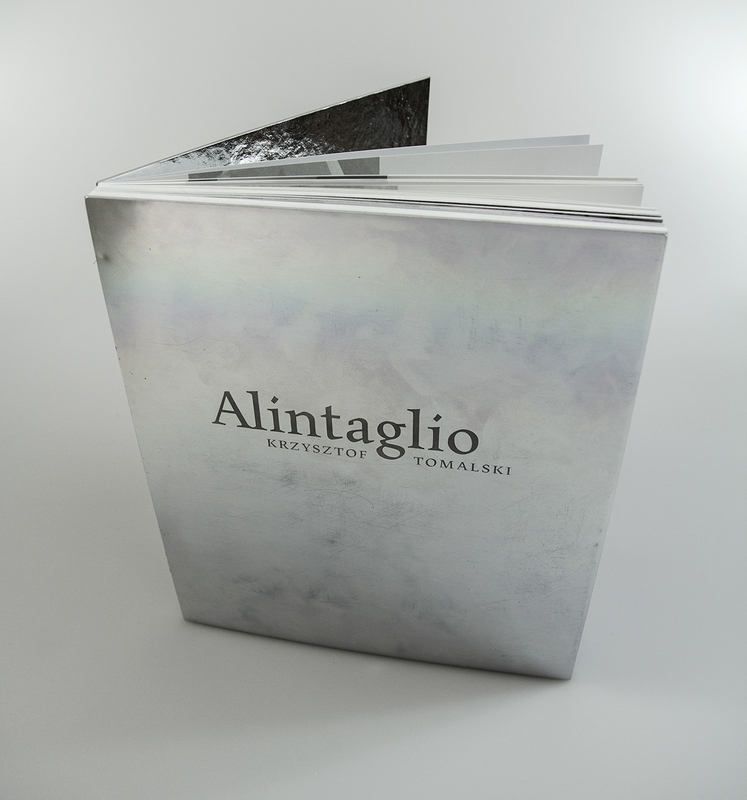 Book presenting author's alintaglio printmaking technique. 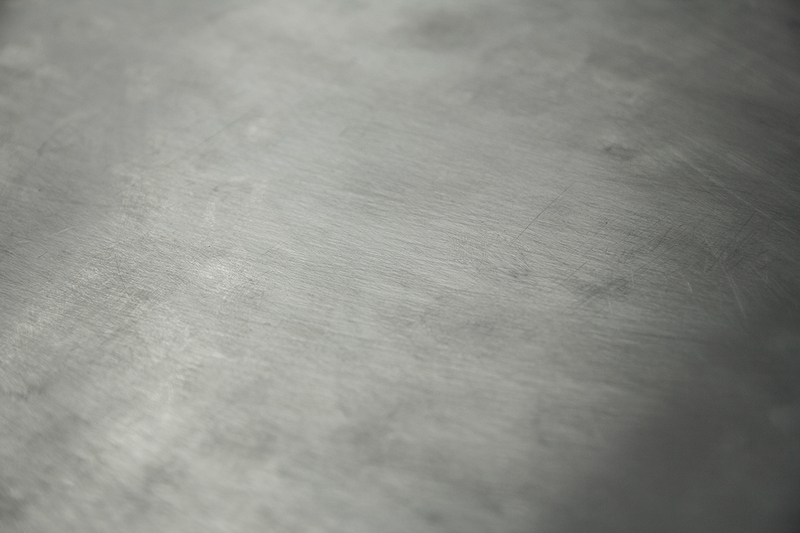 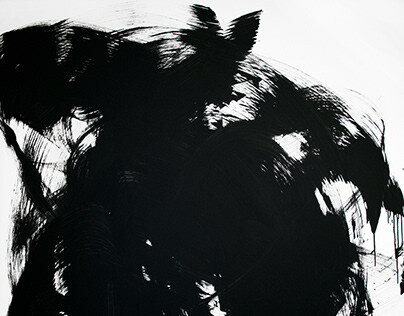 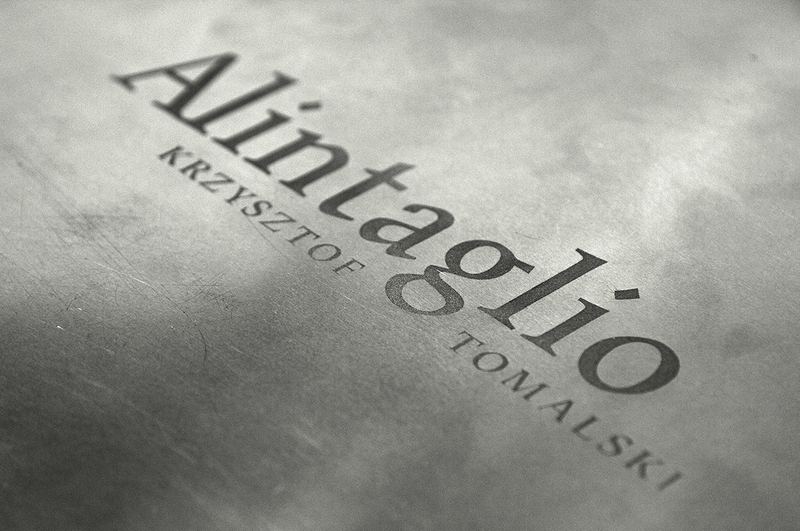 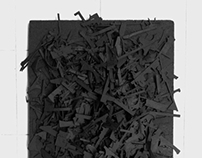 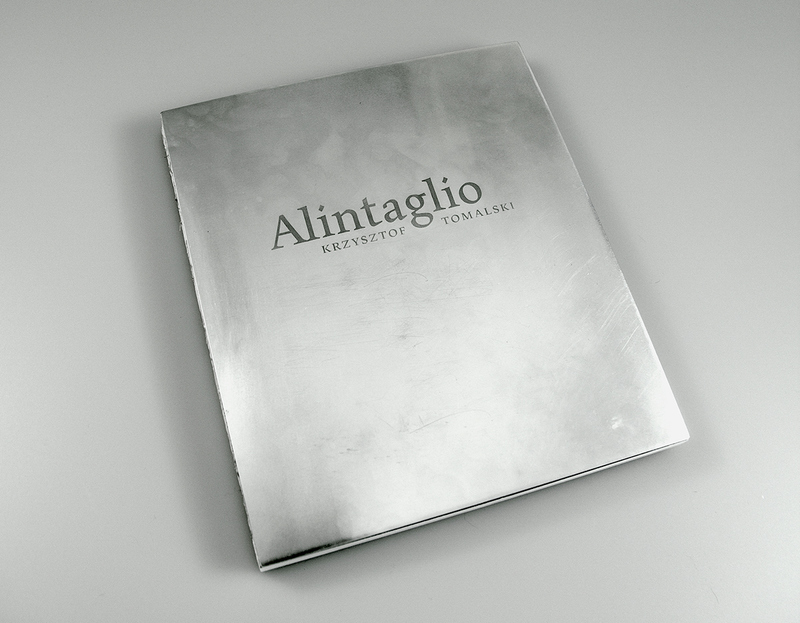 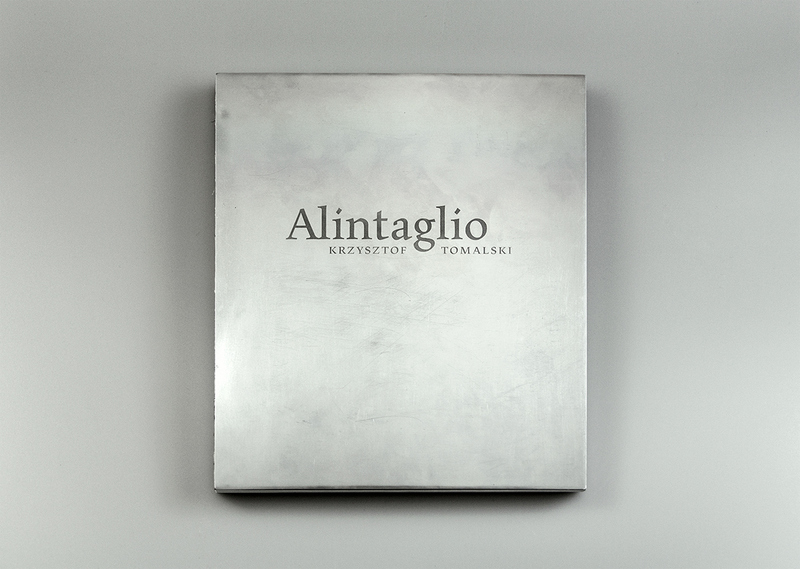 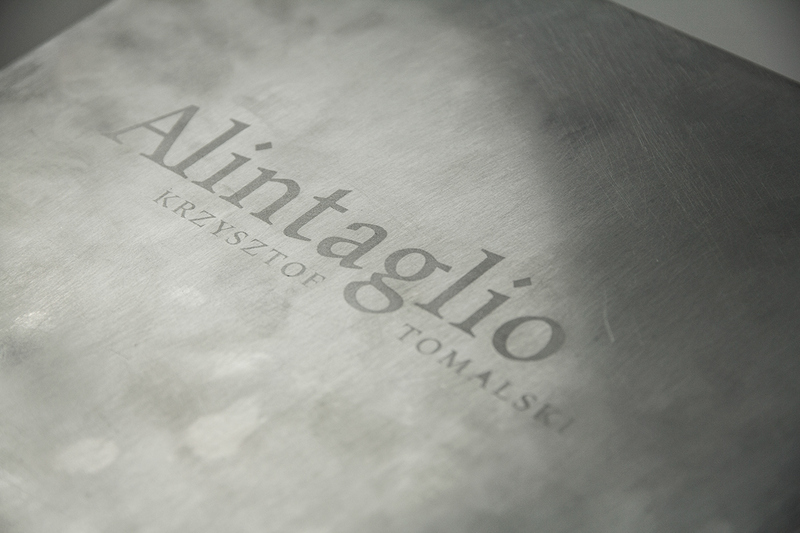 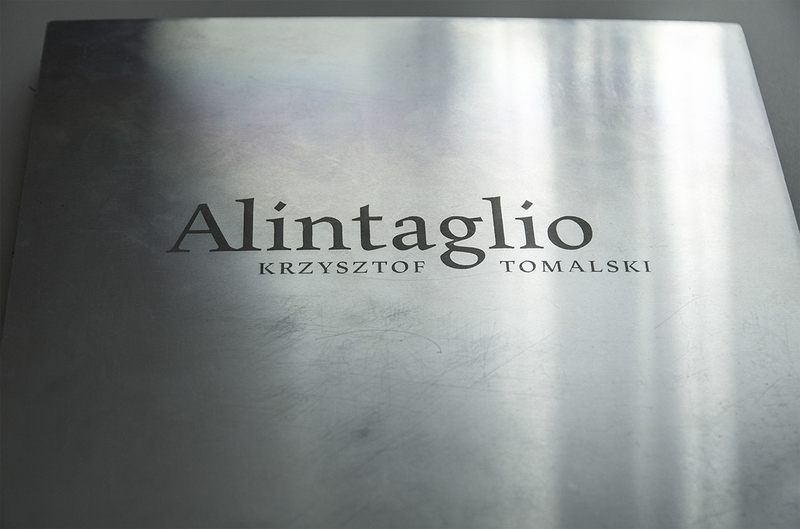 Alintaglio = aluminum + intaglio. 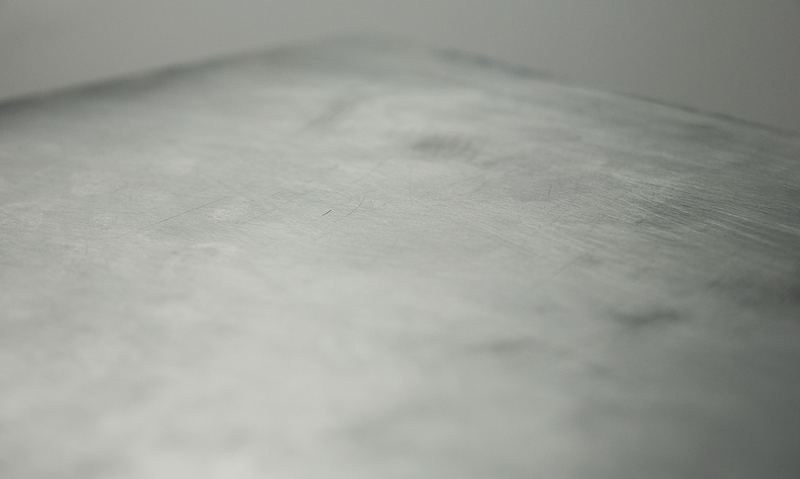 Aluminum cover = aluminum matrix. 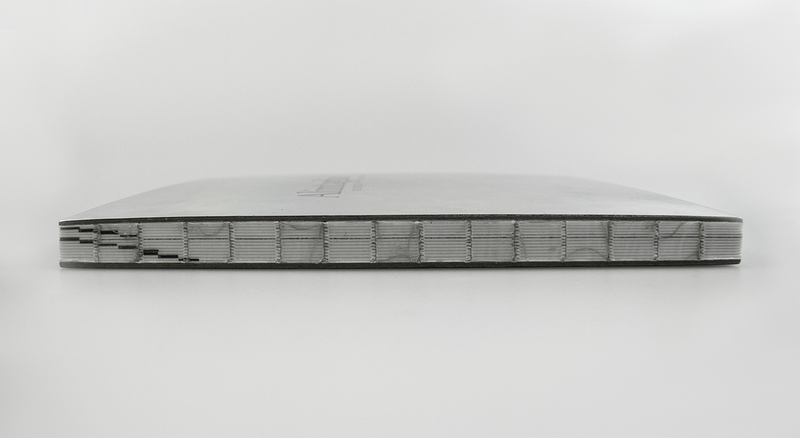 Each book is different. 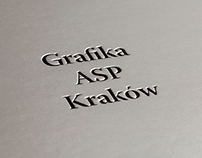 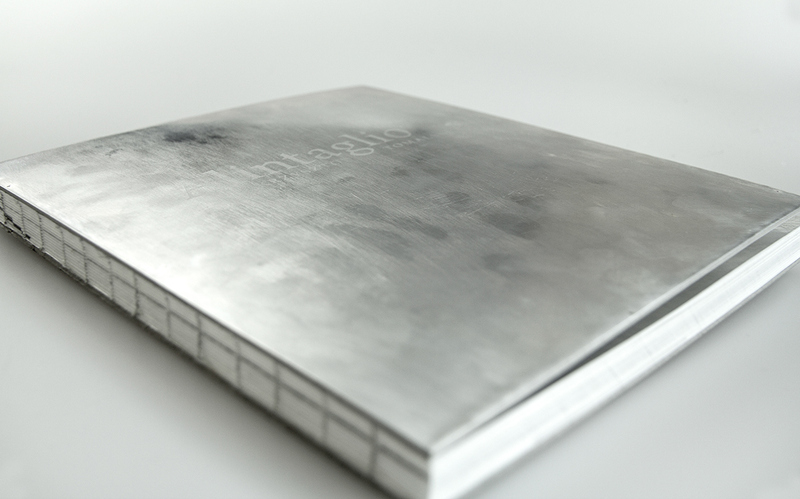 The title on aluminum cover made by author in a sandblasting technique.